The Band took up contesting after a long break in 1988. It was felt by the new MD and committee that contesting was a good way to improve the technical ability of the band and hence the performances we were able to give. While a winning result has never been the sole aim from any contest we have entered, its always nice to attain a high mark and occasionally pick up a prize. From 1st January 2018, scaba adopted the National registry and gradings for all contests. 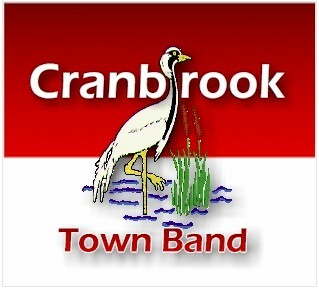 Cranbrook who do not compete Nationally were allowed to compete in the scaba Ungraded section.